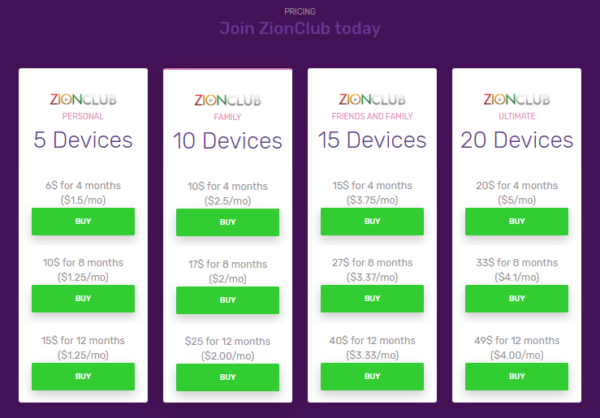 The developer of pirate streaming app TVZion is so angry at people accessing his pro version for free that he's threatened to start retaliatory action against pirates. Storing IP addresses and usage habits, turning machines into cryptominers, and using devices as unpaid proxy servers are all on the table. Shocking he didn't see that coming. If your users don't want to pay for movies and TV, why would they pay for you? Realistically, charging for a pirate app is a rookie mistake.